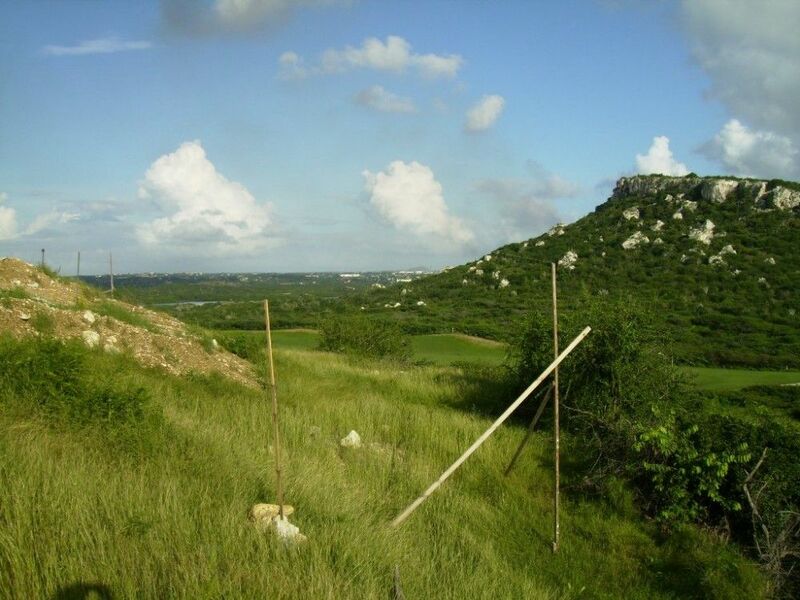 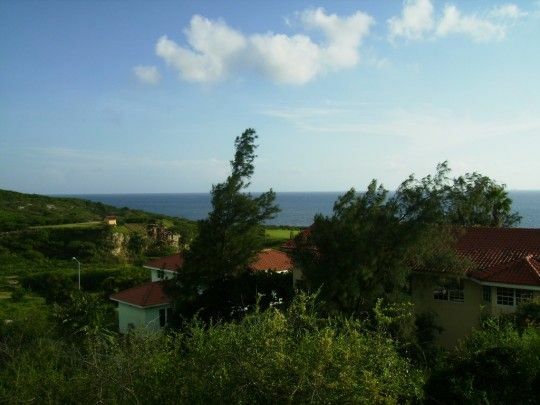 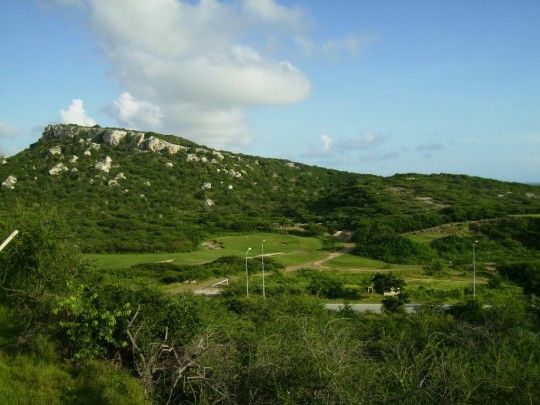 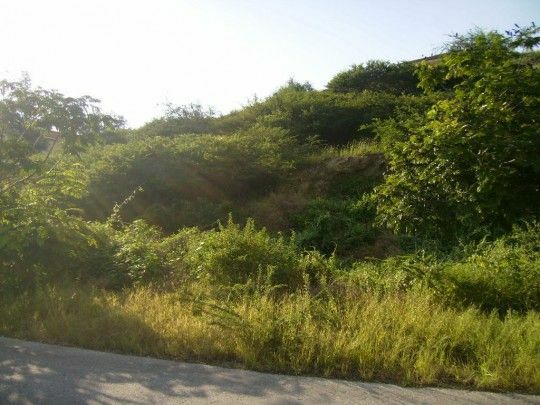 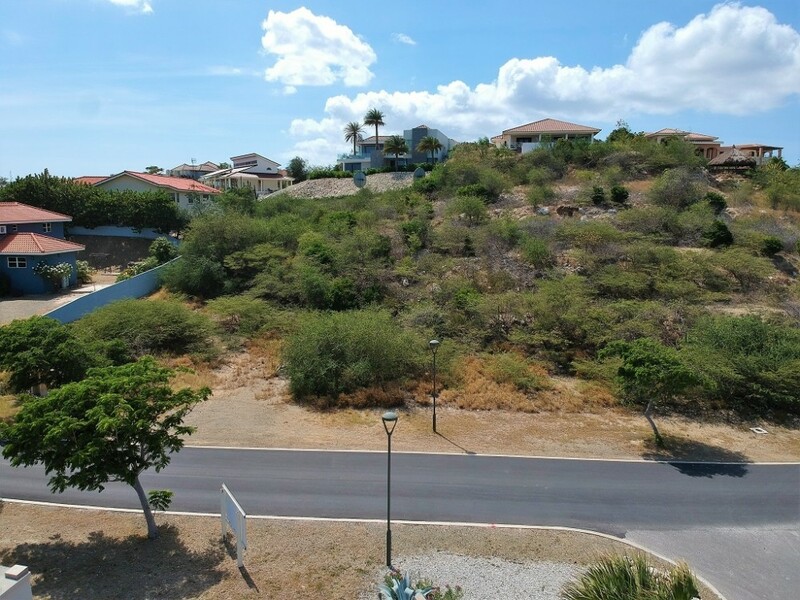 This large development plot with wonderful views over the golf course, sea, mountains and the Piscadera Bay is located on the T-section of Blue Bay Resort. 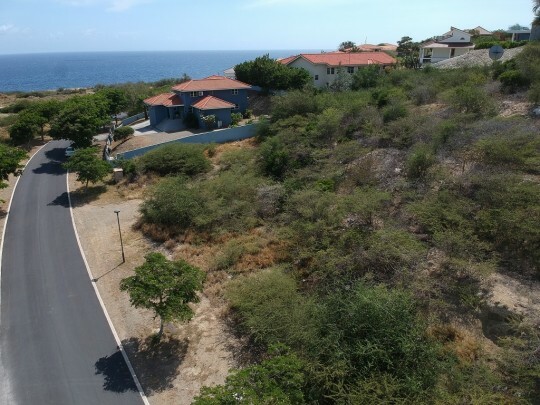 The plot is ideal for building apartments. 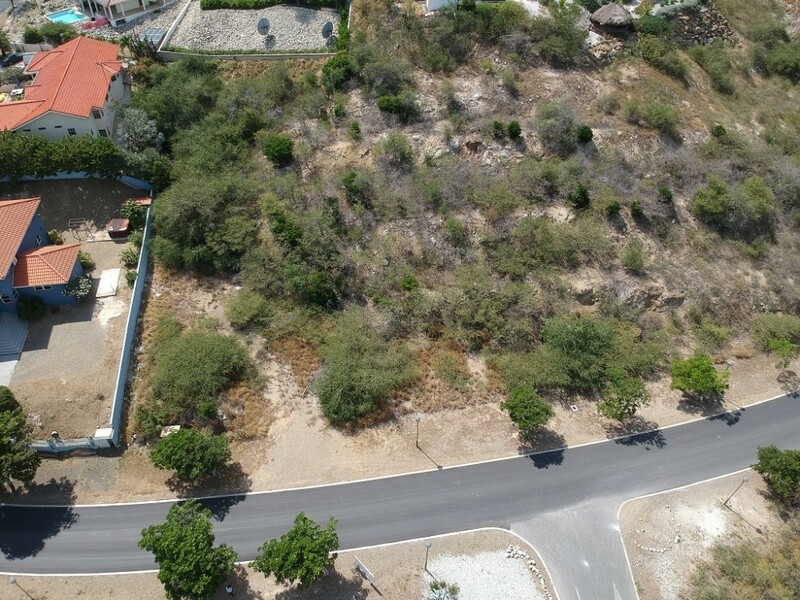 The plot is no less than 3240 m2.